If you have not registered GWC events before, please enter your email to account. 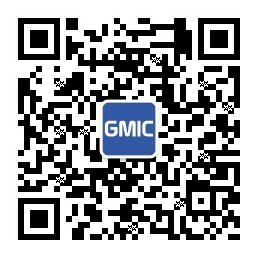 Upon registering to GMIC, you will be added to the GMIC mailing list for updates related to GMIC and, from time to time, its strategic partners. You may unsubscribe at any time. For any inquiries please contact us: reg@gwc.net . If you have created an account, please enter your registered email and password to log in.